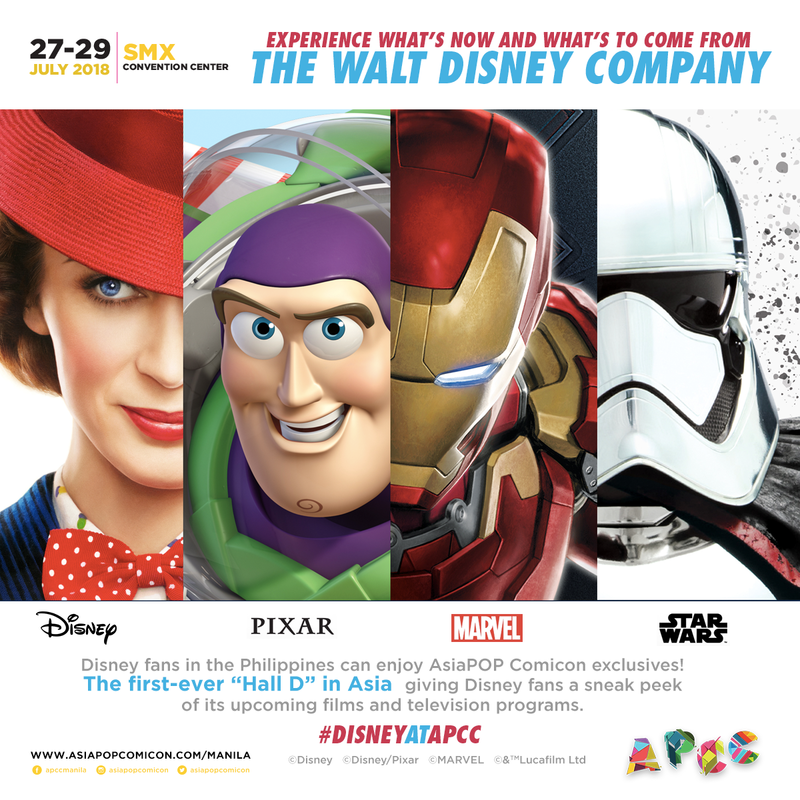 Home APCC2018 Asia Pop Comicon Manila Disney Feature Marvel Netflix APCC Manila 2018 Brings Stellar Guest and Exhibitor Lineup to Filipino Fans! The much awaited Pop Culture convention is back! 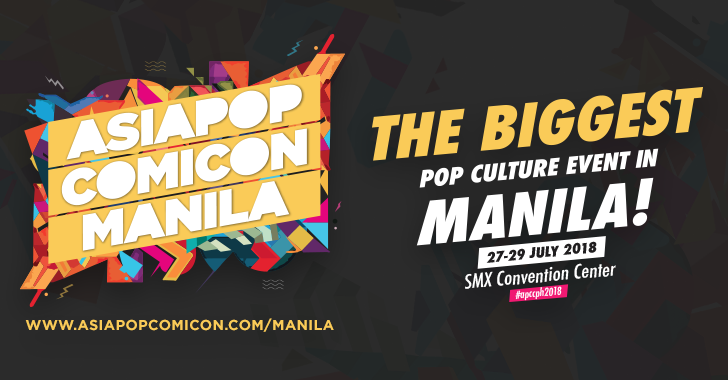 AsiaPOP Comicon Manila 2018, happening on July 27 to 29 at the SMX Convention Center in Pasay City. 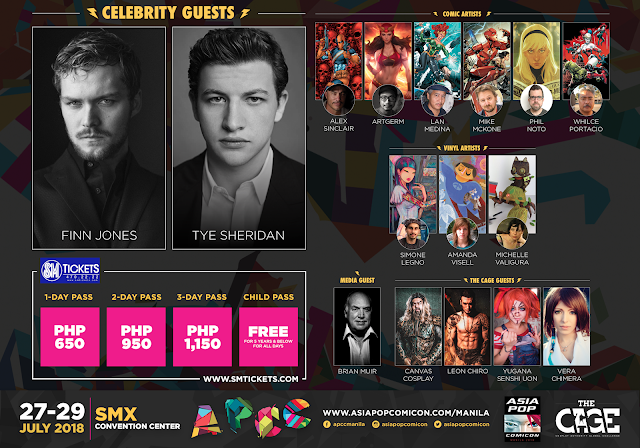 This year's main celebrity guests are Osric Chau (Supernatural series), Finn Jones (Marvel's Iron Fist), Mike Colter (Marvel's Luke Cage), and Tye Sheridan (X-Men: Apocalypse, Ready Player One).